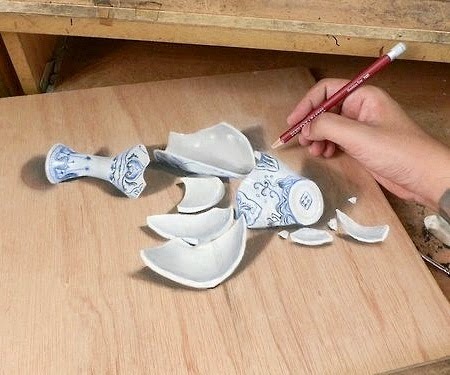 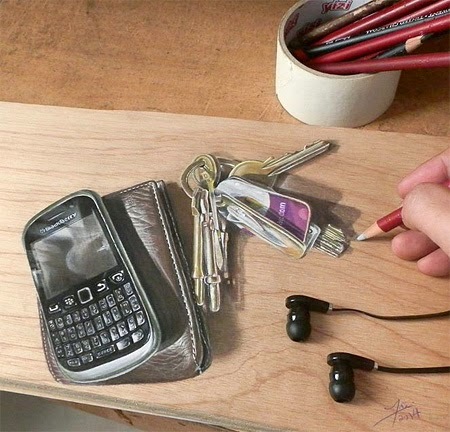 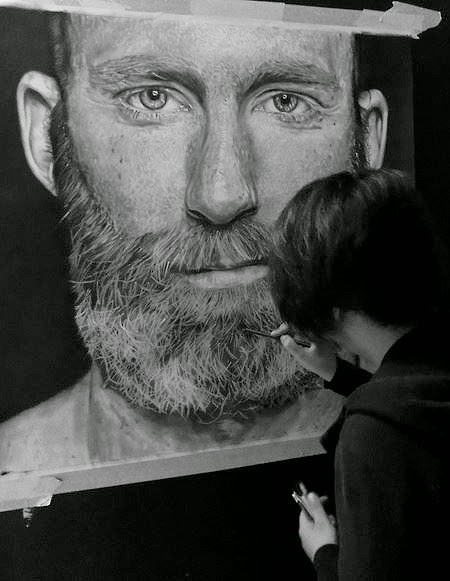 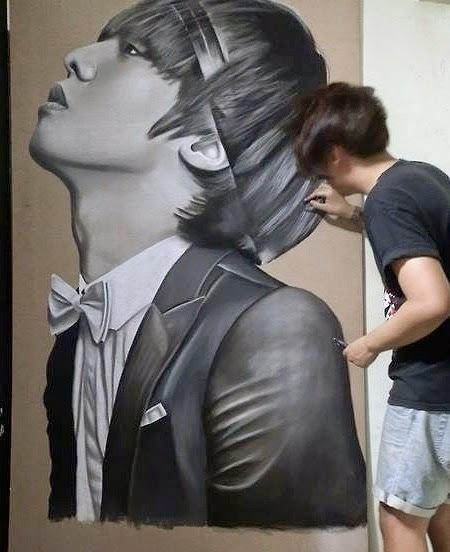 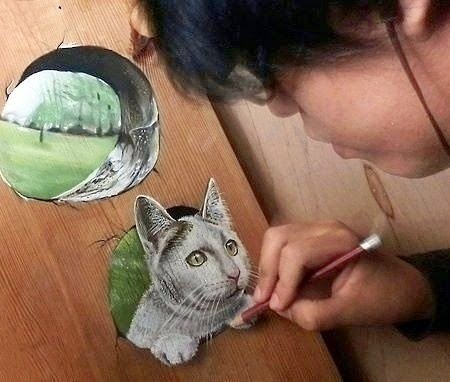 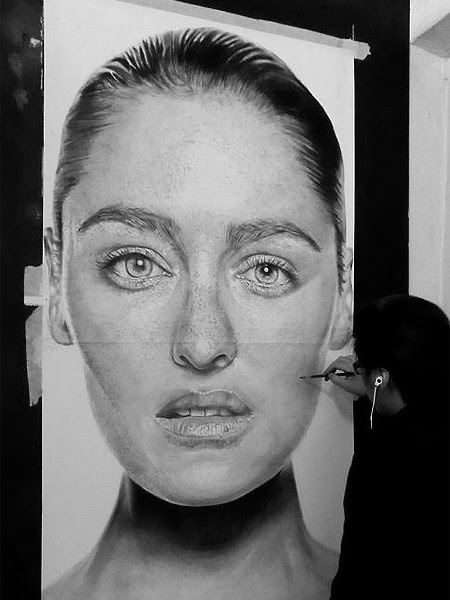 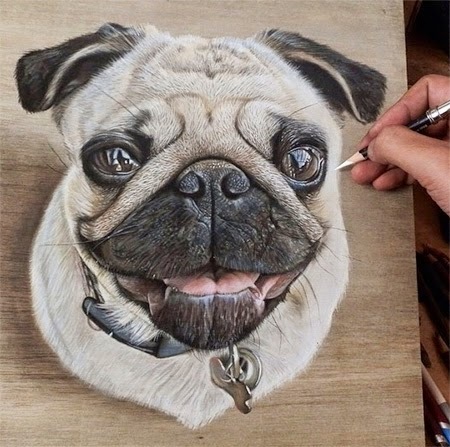 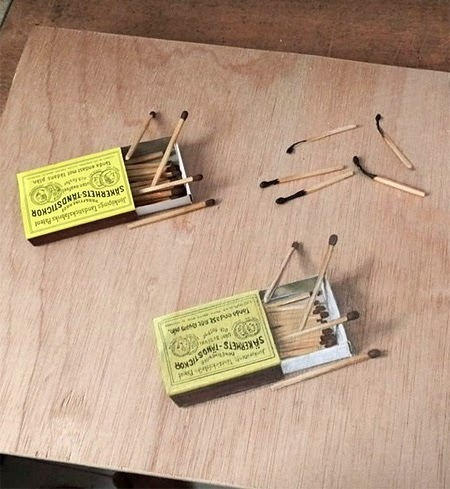 Realistic three-dimensional art by talented Singapore based artist Ivan Hoo. 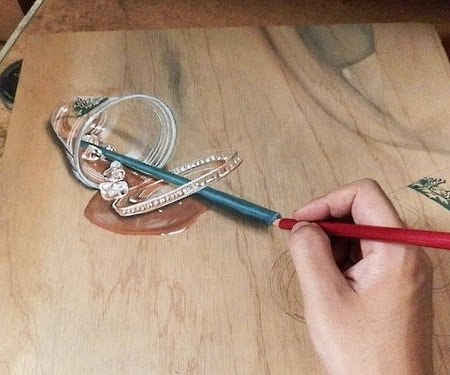 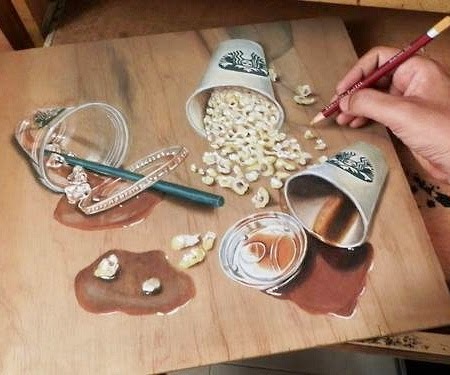 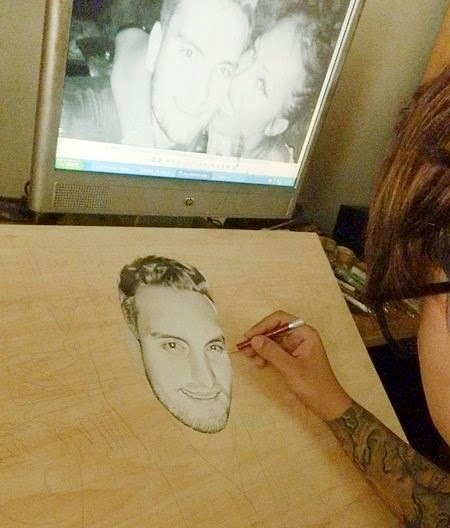 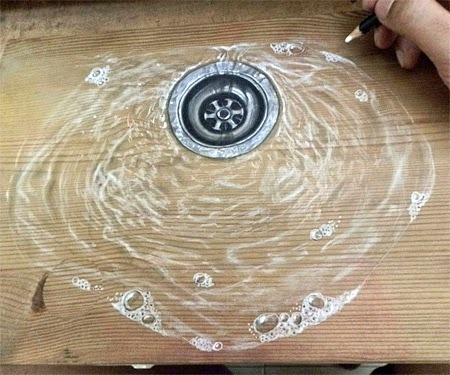 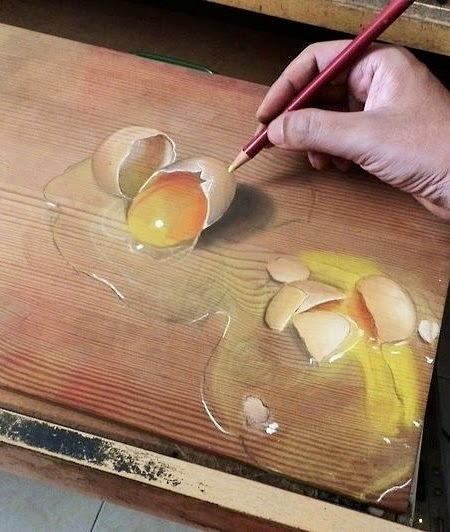 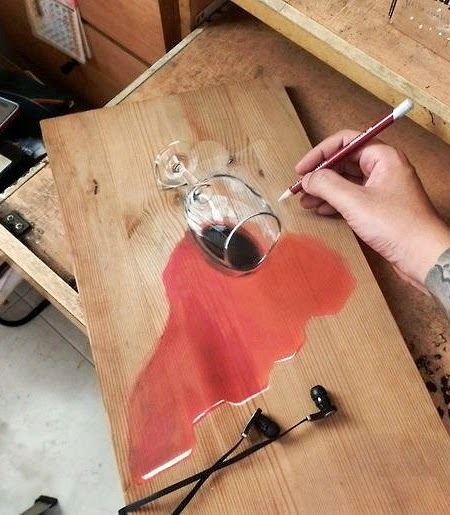 Optical Illusion drawings on wooden boards made with colored pencils. 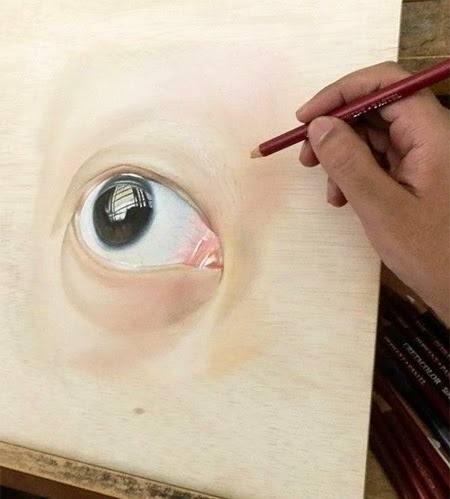 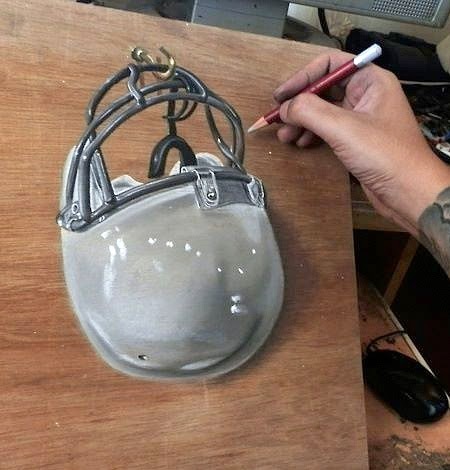 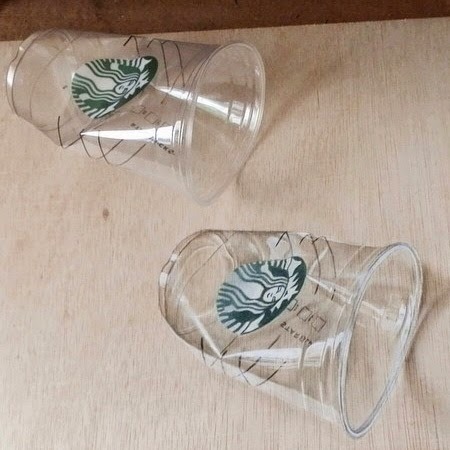 0 Respones to "3D Drawings by Ivan Hoo"